I will be the first to admit, the BET Awards this year really impressed me. In the past, the awards were always so well…….ghetto. Of course all of the stars would come out, but it was so poorly put together. I know it’s Black Entertainment Television, but it’s not a crime to at least ask some white folks for a little advice on putting together a good show. The performances weren’t as exciting as past years. The top three in my book were Diddy-Dirty Money (Puffy is an entertainer, he knows how to put on a show), Eminem (it was a tie with him and T.I., but Em was focused), and the surprise of the night El Debarge (I thought he was locked up or something). I’ll give Alicia Keys honorable mention. I was on the edge of my seat when she crawled up on that piano. 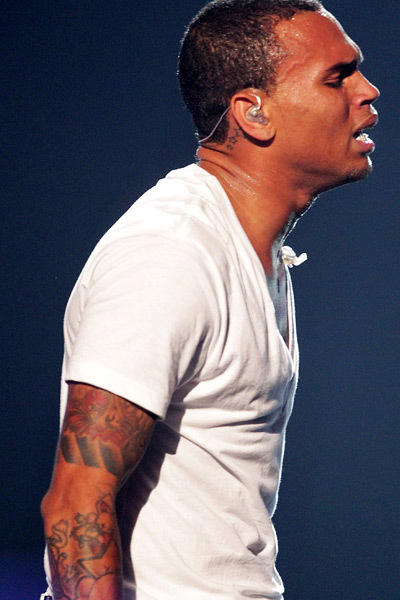 I have to give BET their props for letting Chris Brown perform. 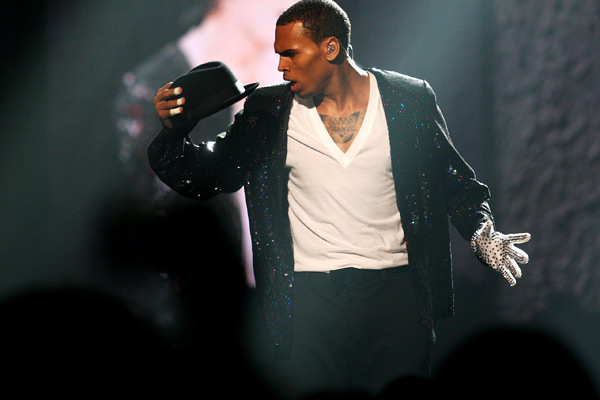 Compared to the last minute, wack Michael Jackson tributes last year, Chris deserved this. After the trouble he got himself into with Rihanna, it would have been too soon to perform at the 2009 awards. I don’t think America was ready to forgive and embrace Chris. But after all his begging and boo-hooing via Twitter, a lot of people wanted Chris to be given a second chance. After all, we forgave Kobe, Michael Vick, T.I., and R.Kelly. His performance was the best I have seen. But it wasn’t his dancing that everyone was talking about. It was the pain he was going through trying to get out the words to ‘Man In the Mirror’. This was his chance to let everyone see the anguish he has been living with the past year. This was the stage he needed to ask for forgiveness. This was the night that his career was resurrected!